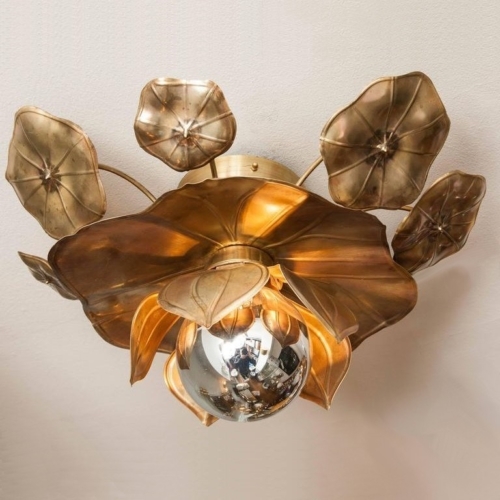 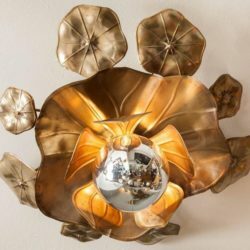 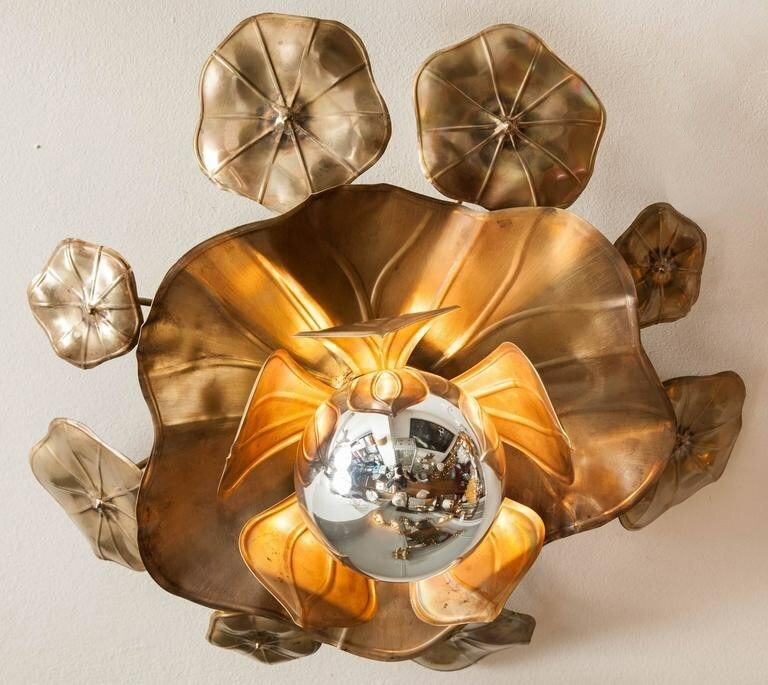 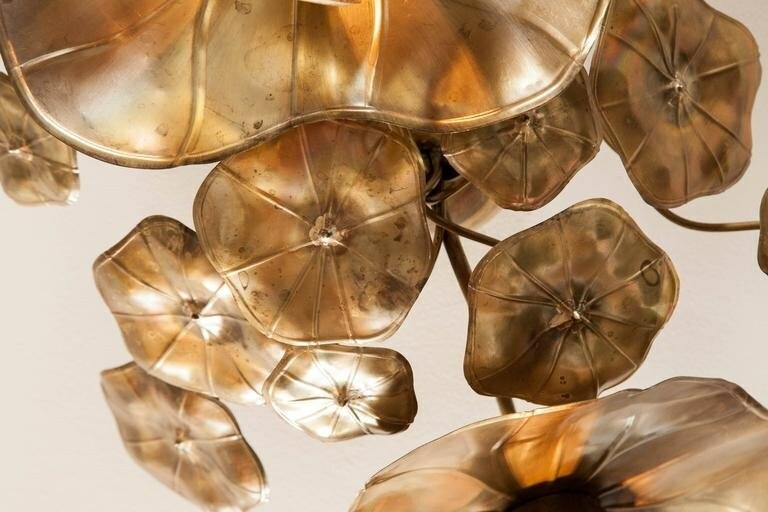 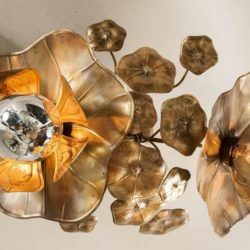 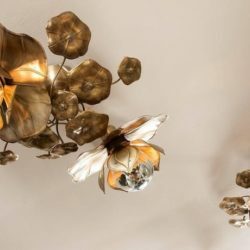 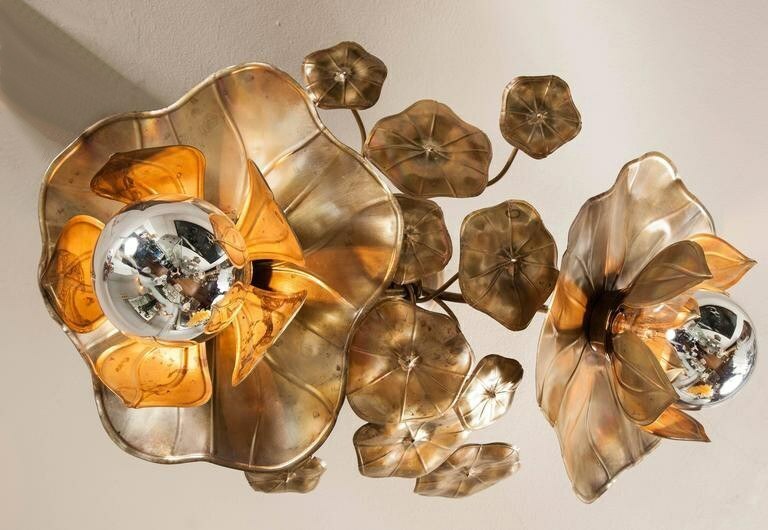 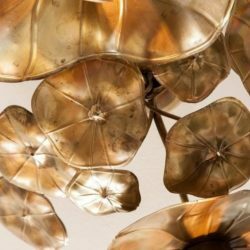 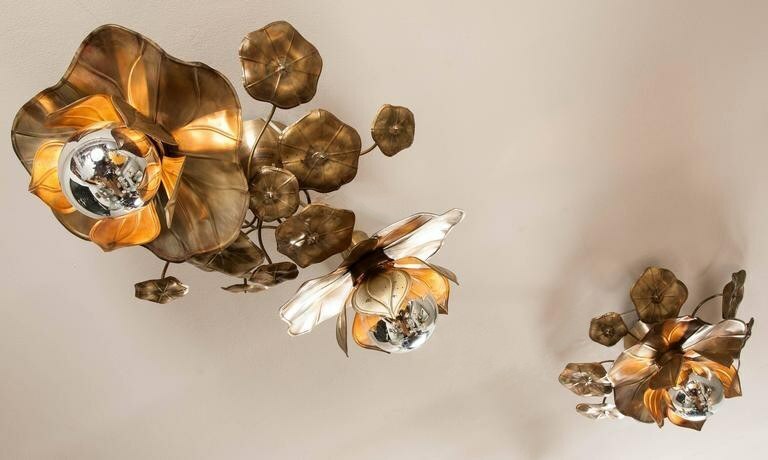 We have adapted our glamorous signature Lotus lights for the ceiling. 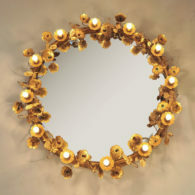 They provide perfect mood lighting either singly or in clusters. 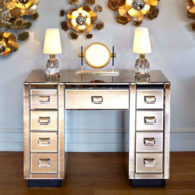 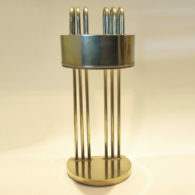 Made in solid brass and soldered with silver, each piece is unique and individually hand-crafted. 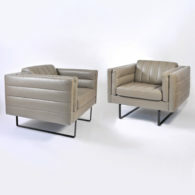 Exclusive to Valerie Wade. 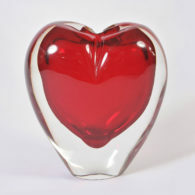 Available as small and large single flower, double flower, triple flower and a four flower arrangement.